The birth of a scarf. With complications. A while back I knit two shawls for family members, to give to them as birthday presents. I designed these simple shawls myself, if you fancy details you can see them on (publicly, so you don’t need to have an account) Ravelry – the simple Old Shale Triangle, and Nicoletta. Now, I didn’t design these myself because there wasn’t enough choice out there. On the contrary, the knitting world is brimming with stunning and amazing shawl patterns. I designed them myself because I was in a bit of a triangle shawl frenzy, and also because it was fun to play around with some simple elements. It was very satisfying, and I am led to believe the recipients liked them, too. A few weeks ago, it was my mother’s husband’s birthday. Obviously he should get a scarf, him not being a twenty-something hipster who’d appreciate a shawl. I did talk to him, so his, contrary to the two first ones, would not be a surprise, but I think that’s alright. 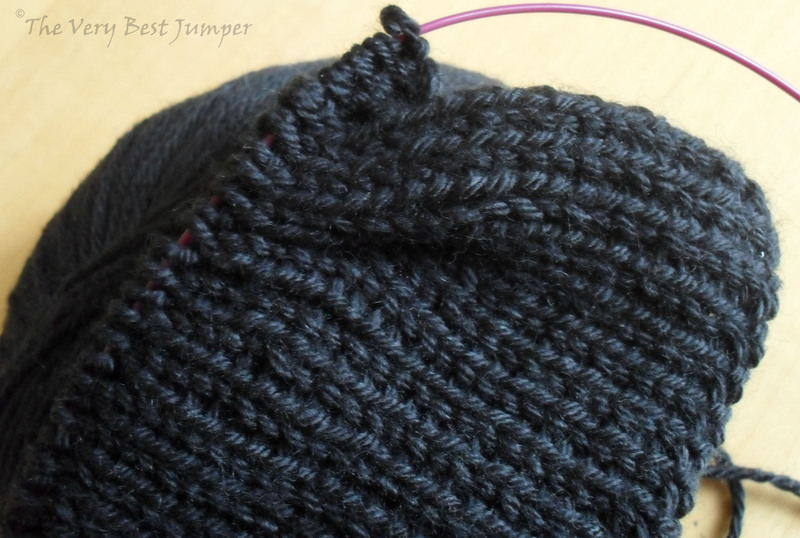 After having established his wish for a nice, soft, black scarf, I started to search for a pattern. And it was devastating. I was looking for something classy, rather conservative, but not boring. Well, yeah. Speaking of the proverbial needle in the haystack. I eventually settled for Serpentello. It looked promising, and since my chosen yarn, Rowan Cashsoft 4 ply, was a good bit less chunky, I roughly doubled the stitch count. That’s where the trouble really started. The yarn knits up rather nicely, it’s soft and squishy. The pattern is great, too – the two together, not so much. Or they would have been lovely for me – I can just see it with my Lady’s Raincoat … but not for Mr. MomsHubby. One should think a simple ribbed cable would be gender neutral, but it had a very clear vibe of femininity about it. So off to the frog pond it went. That made things more complicated. Not only did I already know, from my previous search, that good male scarf patterns are as easy to find as hen’s teeth. On top of that did the yarn not take the treatment too well. By that time, I started reading reviews for the yarn, which I probably should have done before I shelled out for it (okay, so it was on sale and required a fast decision …). All the reviewers pretty much agreed that it was a lovely yarn – until you wash it. Or, you know, wear it. It apparently pills like crazy. And I have to say, it did look rather worse for wear after being frogged. Not unusable, but enough to give me doubts about it’s durability. But, with a shortage of funds and being really behind on my schedule, I knew I had to press on. So I sat down, made a few drawings, and then came up with a super simple textured diagonal design that I’m happy with. Why are there no great patterns for male scarfs out there, what do you think? Are the ones we actually like and use so simple nobody ever bothers writing them down? Author kokorimbaudPosted on October 29, 2012 Categories My designs, Other knittingTags knitting, male patterns, rowan cashsoft, scarf, textured stitches3 Comments on The birth of a scarf. With complications. 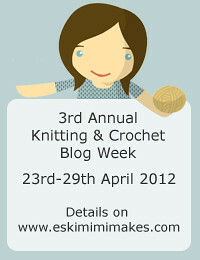 Considering that I started this blog as my knitting place, there has been a rather noticeable absence of knitting content lately. 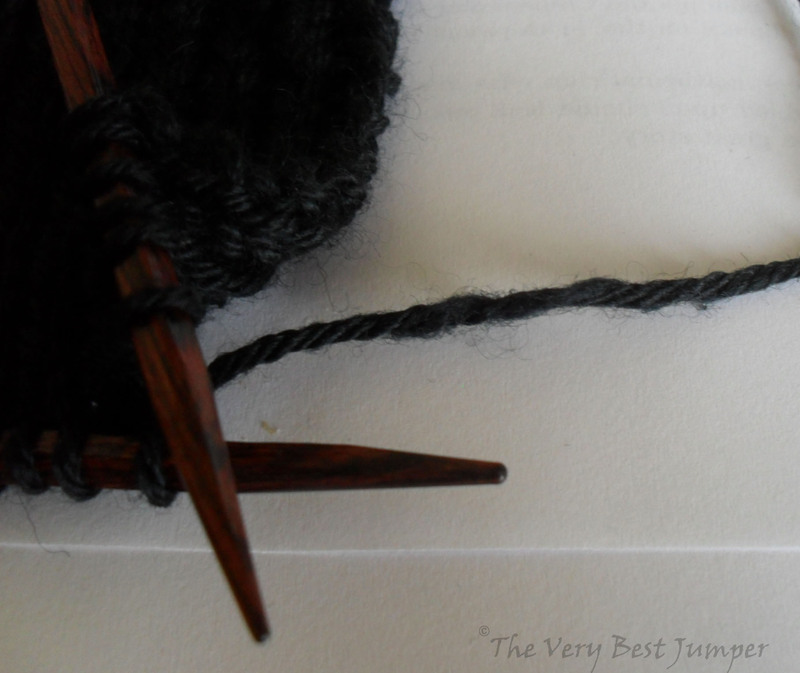 It’s not that I stopped knitting … but I’m proceeding rather slowly, so there isn’t a lot to show. Except for the days when I have to START.ALL.THE.THINGS. But let’s not talk about that 🙂 Let’s talk about men’s scarfs. My mother’s hubby has requested a “soft, black” scarf. 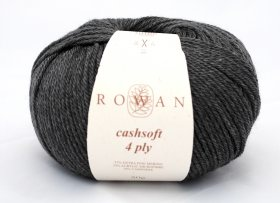 Soft – 10% cashmere, I hope, will suffice for his requirements? I’m using Rowan Cashsoft, which has a slightly higher acrylic content than I’d have chosen for myself, but that will surely add to durability and ease of care. Now, the pattern … dude. 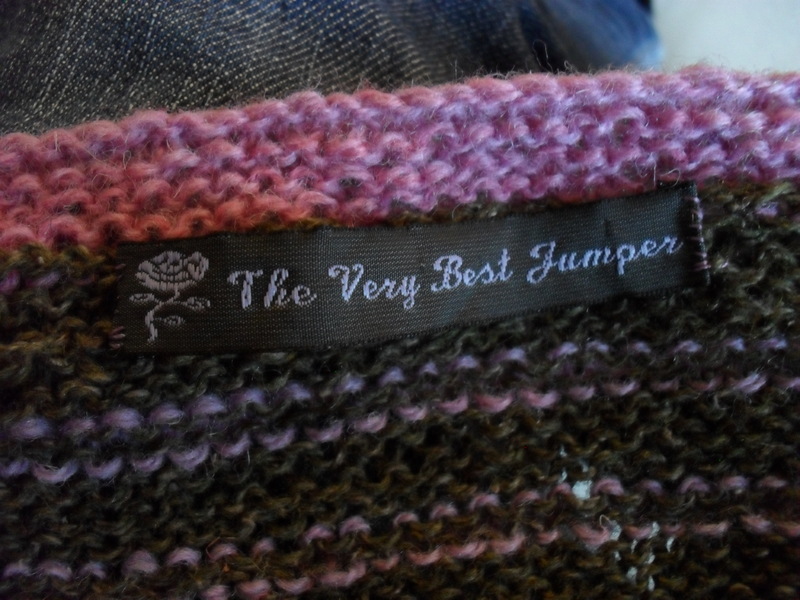 On Ravelry, there are a total of 48,652 patterns in the Accessories > Neck/Torso category listed, 22,365 are scarfs. Now, that sounds like a great number of choices, no? Well, after narrowing it down to free knitting pattern, which contain a photo and are marked as for “male” people, I’m down to 31. Now, this next observation is just that, an observation and has not been studied in detail, but looking at these 31 patterns, I see a whopping total of 5 male faces. All other scarfs/shawls at this point are modeled by women. Or purple. A surprising number both. So I widen my search, and include unisex … well, let’s cut this short, it took me several hours to find something I thought suitable for the rather unexperimental tastes of the scarf’s recipient. 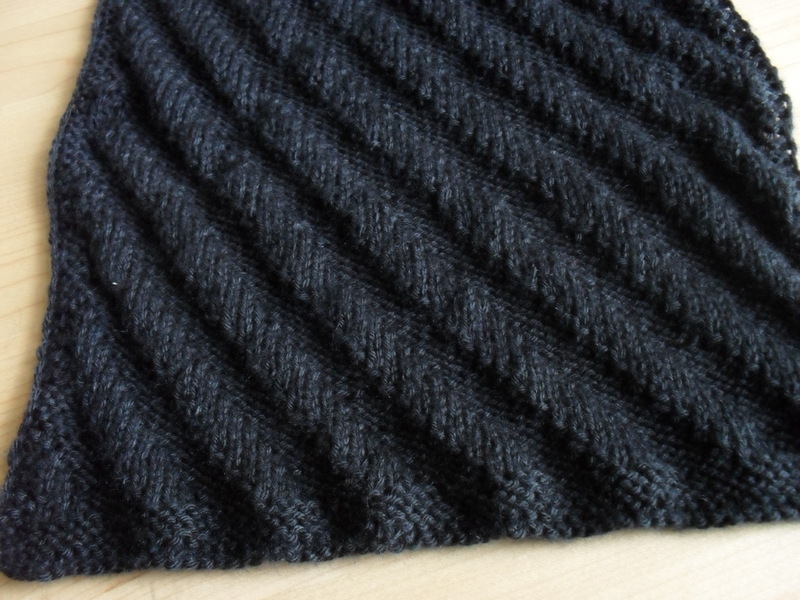 A simple 1by1 rib, reversible (which I believe he’ll like), with a single cable running up one side. The yarn is super soft, and has a nice sheen to it. The only thing I noticed are some irregularities I find slightly annoying – how is it that the huge yarn companies so often get away with these things, but no indie spinner or dyer would ever deliver anything like this to you? 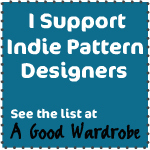 Author kokorimbaudPosted on October 1, 2012 Categories Other knittingTags 1by1 rib, cashmere, knitting, rowan cashsoft, scarf4 Comments on Psst! Knitting! Elwing Calafalas – It’s done! Time is a weird thing. I’ll never quite understand how a few hours can stretch into an eternity, and why the same three months can feel like a heartbeat for one thing and like an eternity for another. This make felt like it was a long time in the making, but according to my blog (trusty friend) it didn’t take much longer than 3 months. Which, to be fair, isn’t that long for knitting a cardigan. Overall, I’m very pleased with how this turned out. There are a few minor details that haven’t turned out exactly as planned. One of the sleeves is a bit wider at the wrist than the other, and I might have to think of a way to remedy that. 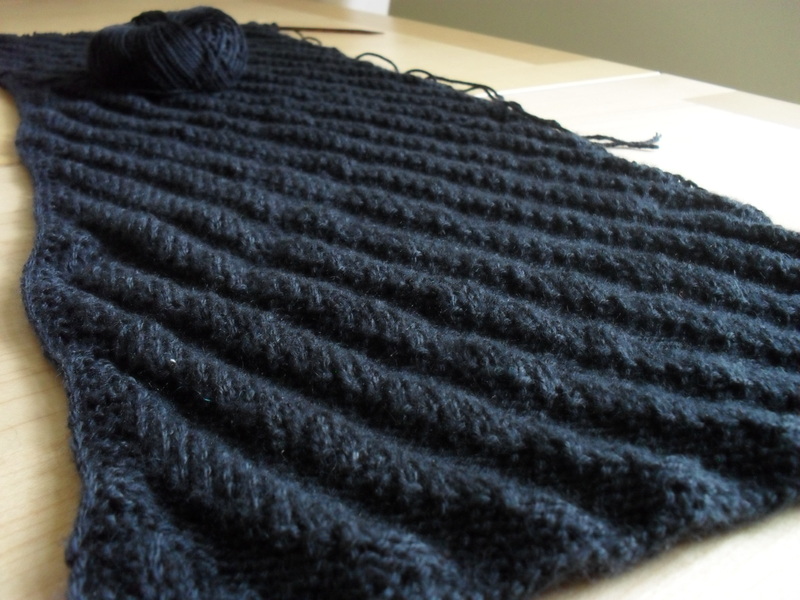 Since there’s no way I’m going to frog and reknit it, however, I’m not quite sure how … maybe something will come to me. 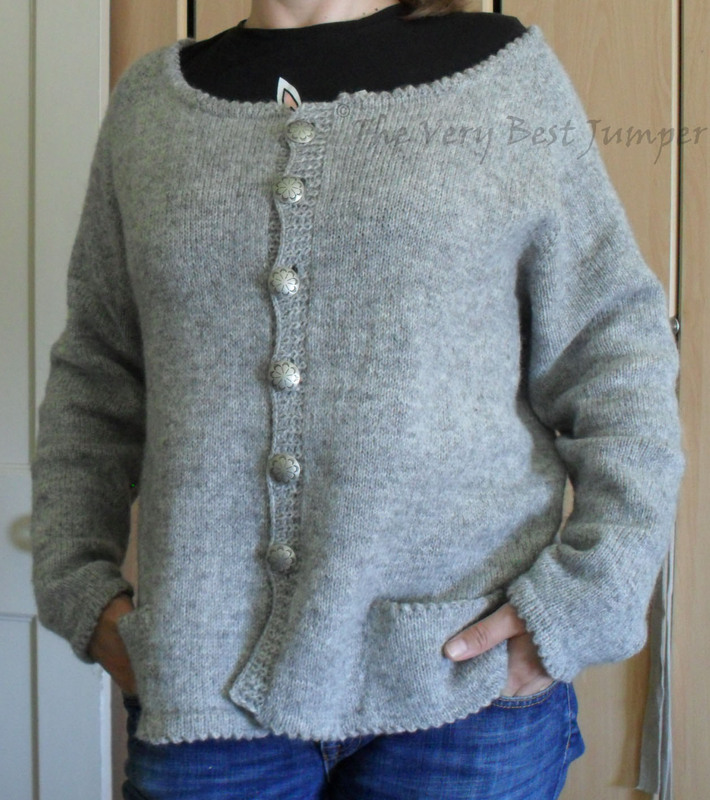 The cardigan was knit as a top-down raglan, and I fitted as I went. Mostly that turned out great, even though the yarn stretched a bit more than expected when I blocked the cardi and it now has generous ease. Probably not a bad thing for layering in winter, tho. I really like how the picot edging turned out. It was a lot of hand sewing, but I did become better at it and it does give a very nice finish. Now I think about it, the sleeve thing might be because I finished one of the sleeve edges before and one after I blocked – another lesson learned. After some deliberation, I decided to go for a button band with a one-stitch-twisted-rib stitch, and it turned out fine. Of course I sewed on one of the buttons in a slightly off distance to the others … which seems to be one of my favorites. I could fix that easily, but right now, I’m not bothered, so it stays. The buttons came out of my (rather sizeable) stash of vintage buttons, and I think they go very well with the cardigan, adding to the somewhat rustic yet light feel of it. 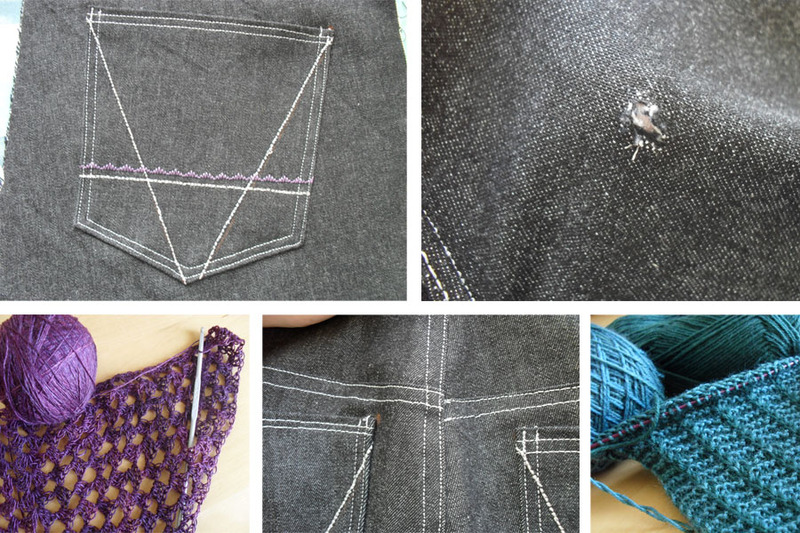 Author kokorimbaudPosted on August 27, 2012 August 26, 2012 Categories Cardigan, My designs, Other knittingTags cardigan, Elwing_Calafalas, knitting6 Comments on Elwing Calafalas – It’s done! It’s quiet on the crafty front here these days. I did finish the socks above, and apart from my ongoing heel issue, they’re fine. After wearing them for the first time, it looks like the yarn stretches a bit, but that’s alright. I’m curious to see how they’ll behave in/after the washing machine. Which brings me to a topic I’ve been kicking around my brain for a while. While I am deeply in love with many handspun, handdyed, and otherwise just fantastic artisan yarns, I have noticed that none of them deal well with being machine washed. Now, don’t get me wrong, I’m not saying I didn’t know that before I chucked them in. It says on all labels very clearly handwash, dry flat. But my life really doesn’t play well with hand washing things. There is the time factor, as a FT working person it’s hard enough to fit in some general cleaning/laundry/house-holdey activities without sacrificing all your free time, and hand washing my socks just isn’t in there. 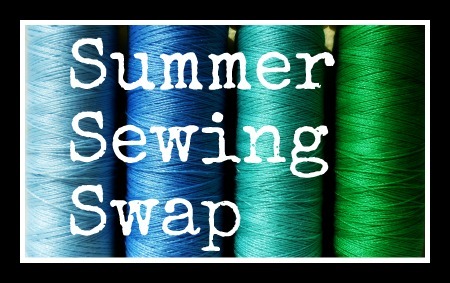 So I’m now looking for alternatives, and I’d love to hear about your favorite, machine-washable sock yarns! The caterpillar cardigan is finished, and it turned out just the way I imagined.